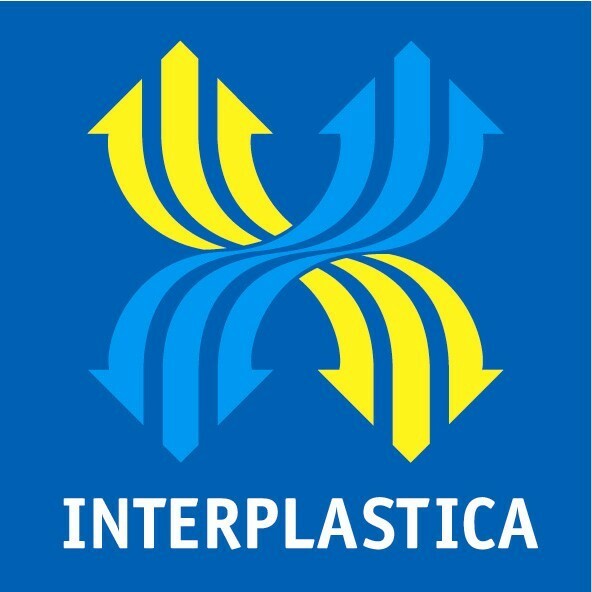 PVC manufacturer Vinnolit once again participates in the 17th International Trade Fair Plastics and Rubber, “interplastica”, in Moscow from January 28-31, 2014. As market and technical leader in specialty PVC Vinnolit presents its latest product innovations in the field of paste PVC at this year’s interplastica. Since 2005 Vinnolit is represented in Russia with its own sales organisation and has significantly supported the dynamic market growth. We are looking forward to your visit in hall F0 at booth FC44! We will gladly arrange an interview appointment with a Vinnolit spokesperson on-site for you. If interested, simply register by phone 0049(0)89/96103-240 or via email to [email protected]. More information about the trade fair can be found here, detailed information about the company is available at http://www.vinnolit.de/vinnolit.nsf/id/EN_Home. With an annual capacity of 780,000 metric tonnes (1.7 billion lbs) Vinnolit is one of the leading PVC producers in Europe and, worldwide, is the market and technical leader in speciality PVC. National and international activities of the company are managed from Ismaning, near Munich. Production sites are in Burghausen, Gendorf, Knapsack, Cologne, Schkopau and Hillhouse (UK). The turnover of Vinnolit in 2012 amounted to €905 million. Vinnolit employs 1,450 staff. Managing Directors are Dr Josef Ertl and Dr Ralph Ottlinger. Additionally Vinnolit produces and markets intermediates such as caustic soda, vinyl chloride and tin tetrachloride, which are required in the chemical industry as well as in other branches.The technology centre VinTec is licensing Vinnolit’s leading EDC-/VCM- and S-PVC technology worldwide. 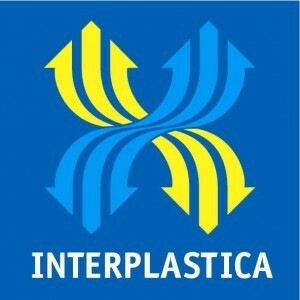 Vinnolit participates in the worldwide Responsible Care programme of the chemical industry to continuously improve safety, health and environmental protection and supports VinylPlus, the voluntary commitment of the European PVC industry towards sustainable development, as ‘Official Partner’ financially, ideally and through active participation. www.vinnolit.com .